“Keep up and you will be kept up”. I thought of this well-known Yogi Bhajan quote immediately after viewing these photos of the incredible Tao Porchon Lynch. 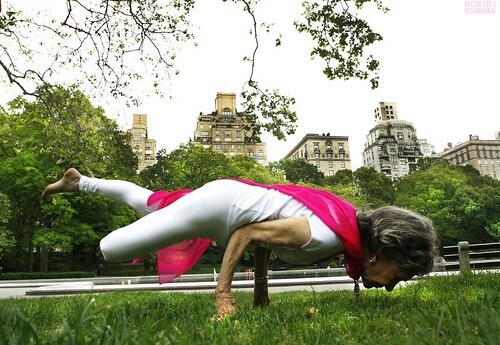 She’s certainly kept up, still a devoted yogini after over 70 years of practice and 45 years of teaching. If she can do it, we can do it! 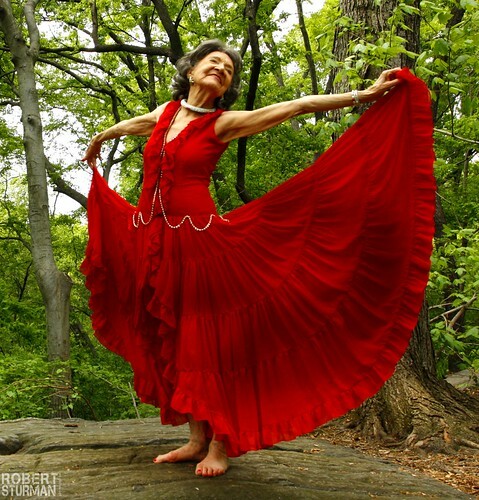 All photographs were taken in Central Park by Robert Sturman. “Where do I have to be? What do I have to do? Who am I not to be patient?” LOVE HER. This entry was posted in Inspiration, Yoga and tagged asana, central park, elephant journal, grace, new york, robert sturman, tao porchon lynch. Bookmark the permalink.